Professional from start to finish. Free Quotes Available. Garden Bed Vegetation Control And More. Worry free removal of post renovation debris. 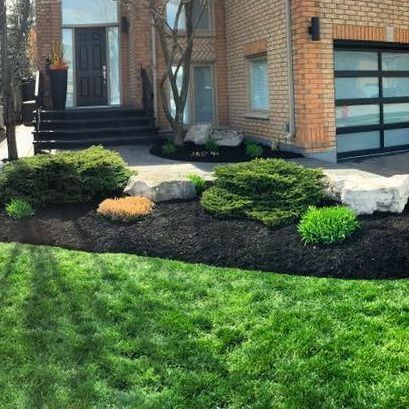 Fine Line Lawn care is focused on providing superior quality landscaping services to give you maximum curb appeal. 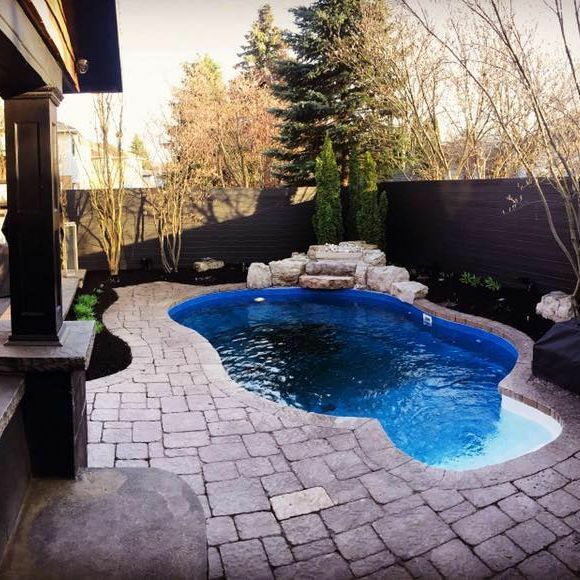 We will do everything possible to exceed your expectations and leave you with a beautiful outdoor space. Fine Line Lawn Care can have your lawn free of junk and debris today! 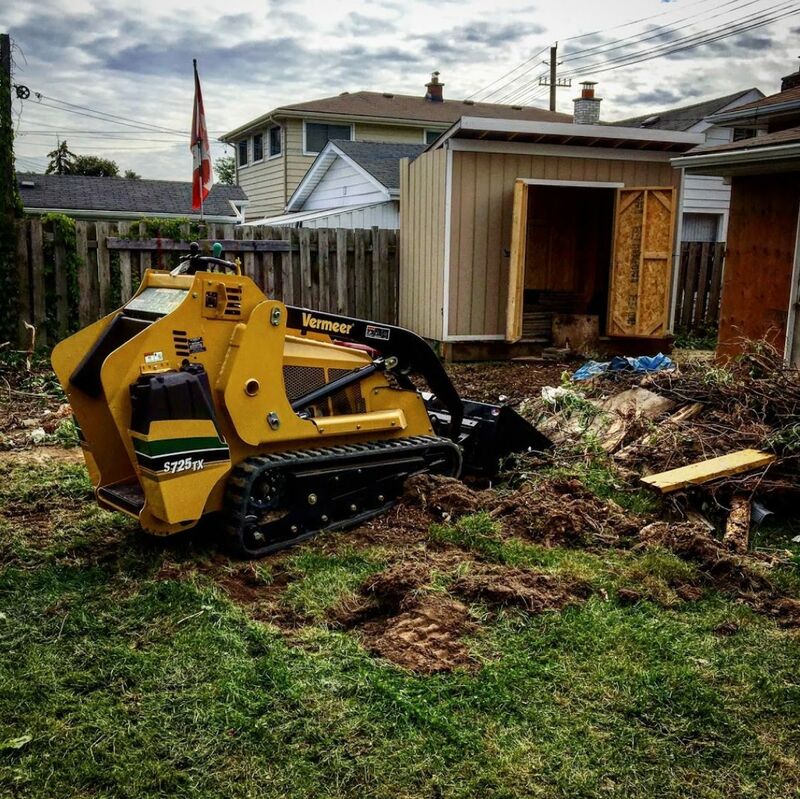 We have the tools and manpower necessary to handle any job. We take care of junk removal needs on properties big and small. It's never too early to start dreaming up your 2018 landscaping goals. Contact Fine Line Lawn Care to discuss the upcoming spring/summer season and ensure you're at the front of the line when the frost melts. 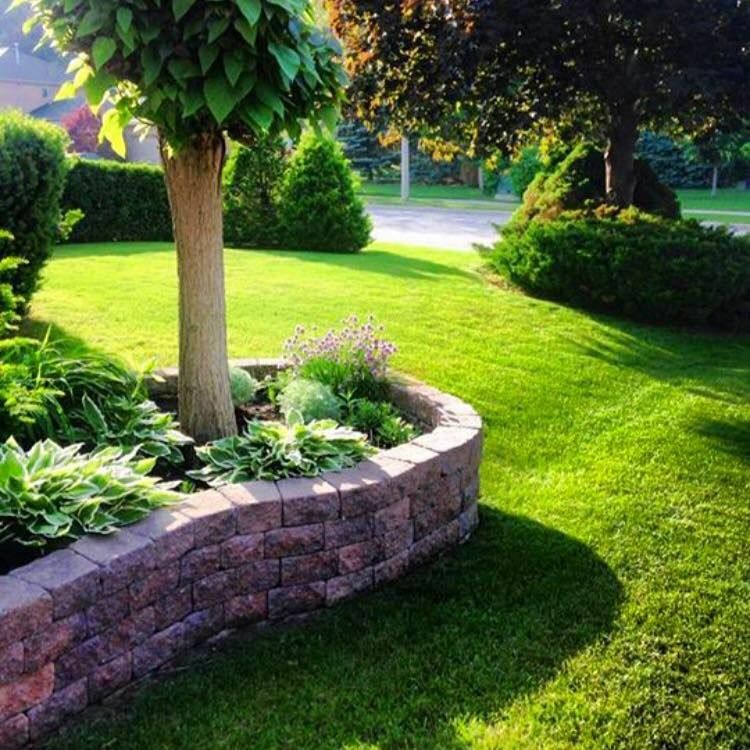 OFFERING QUALITY AND HONEST LANDSCAPING, LAWN CARE, JUNK AND SNOW REMOVAL SERVICES TO THE Tillsonburg, Norwich, Woodstock, Ingersoll, Courtland & Delhi AREAS. CONTACT TODAY FOR YOUR 100% FREE NO OBLIGATION QUOTE!